Your lounges, chairs and other items of furniture are probably among the most frequently used things in your home. This means that you can expect them to sustain a certain level of wear and tear over the years. 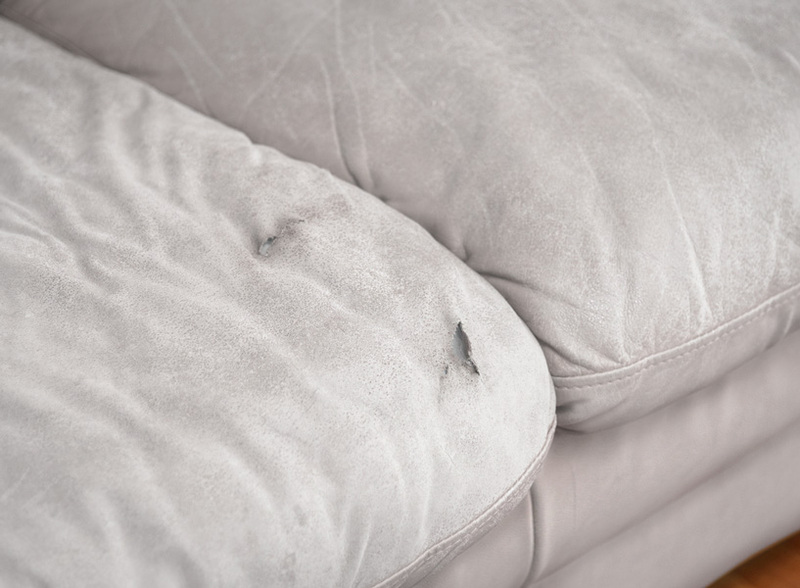 One of the first things you will notice is the slight deterioration or discolouration of your furniture’s upholstery. 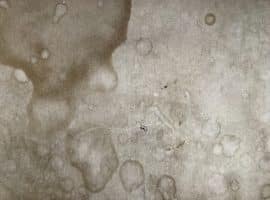 If you have small children or pets, that might progress to become scuffs, stains or even tears. There is also the scenario of accidental damage, especially with small children or pets in the house. Your upholstery won’t be the only thing affected either. The furniture itself, whether it is a recliner or your favourite lounge chair, will eventually show its age. This could take the form of broken frames or jammed recliner mechanisms. Whatever the issue, you don’t have to worry! The Lounge Repair Guys Cairns have got you covered. 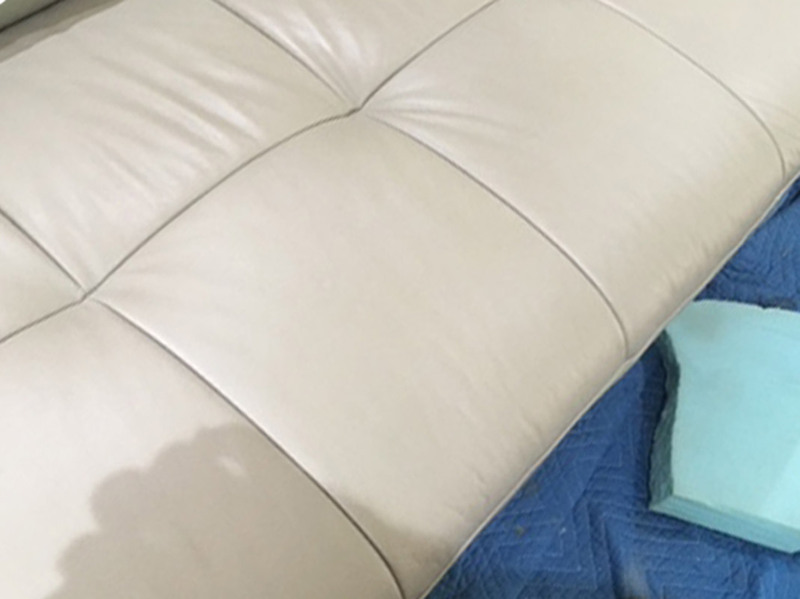 We take pride in providing the best upholstery and furniture restoration services that Cairns has to offer. Our experts are highly trained and can repair any item of furniture to perfect condition. And it doesn’t stop there! Our team can even fix marine upholstery on boats or furniture upholstery in caravans. 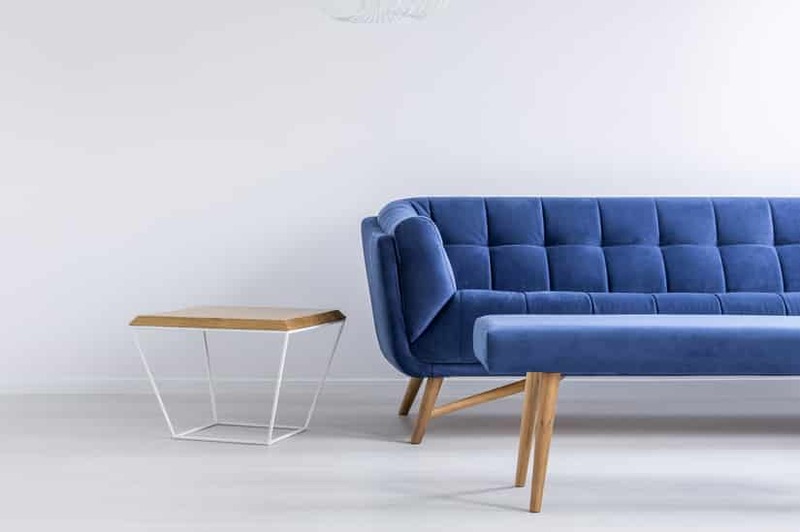 So don’t settle for nearly as good as new – contact the Lounge Repair Guys for furniture that’s as good as new! 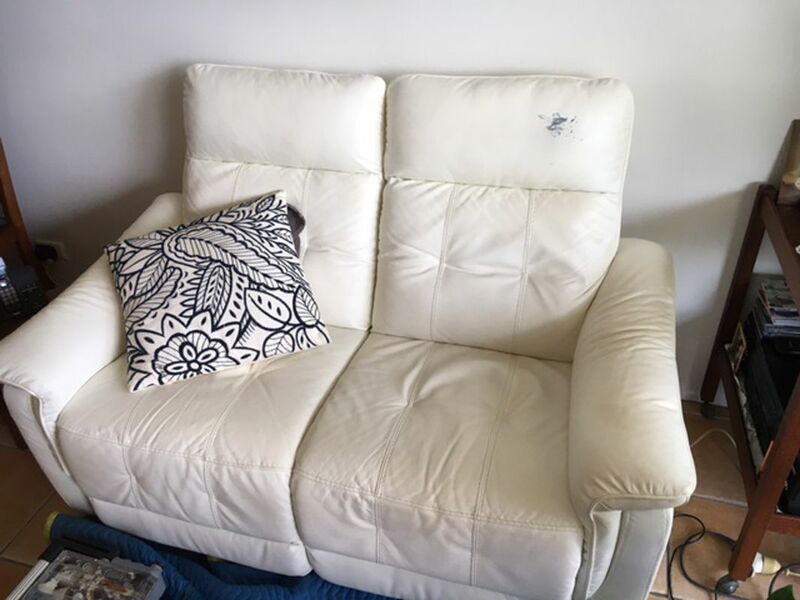 At the Lounge Repair Guys, we offer all a complete range of upholstery and furniture repair services. We deal with two main categories of restoration: upholstery and furniture. Upholstery restoration is largely superficial. It includes things like burns, scratches, tears and stains which are among the most common issues to affect furniture. In fact, minor issues like these are almost unavoidable. 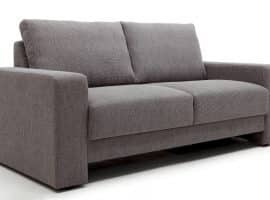 At the Lounge Repair Guys, we can have your furniture upholstery looking as good as new. Our team is equipped for all your upholstery needs, including leather and upholstery repairs for lounge chairs, recliners, armchairs, dining chairs, bed heads and much more! But upholstery is not the only thing subjected to daily wear and tear. The furniture itself, whether it is a lounge, recliner or even a timber cabinet, can sustain damage beneath the upholstery. Lounges can fall victim to damaged springs, recliners can suffer from faulty mechanisms and timber furniture can sustain scratches or splits. Fortunately, you don’t even have to consider replacing them! With some help from the Lounge Repair Guys, your furniture will be as good as new. In addition to all your modern leather and fabric repairs, we have specialised technology from the UK. 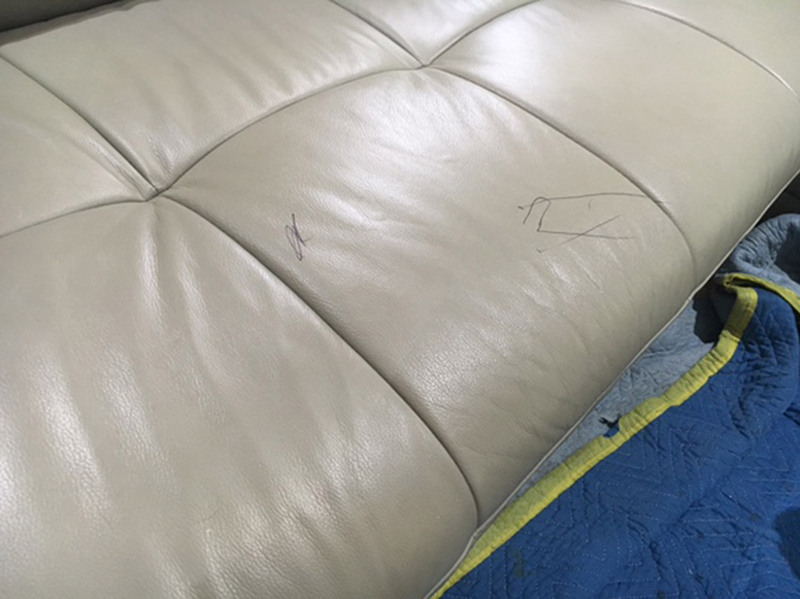 To make sure that we deliver the best upholstery repairs, we follow a well-tested process. If your furniture is starting to lose its showroom shine, get in touch. We can actually offer same-day quote, so you won’t be left waiting around. 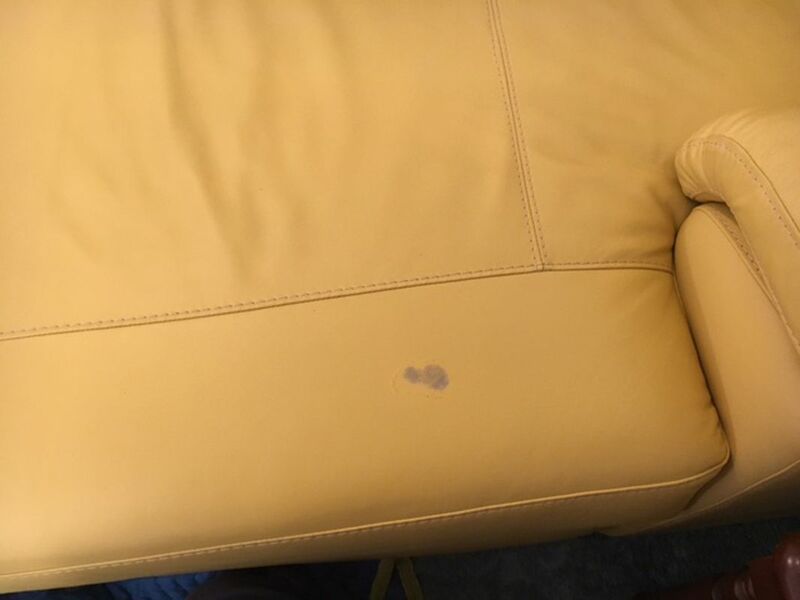 Simply take a photo of the damage on your furniture or upholstery and send it to us. You can do so by email or text. Let us know what your budget is and we will do our best to work around it. 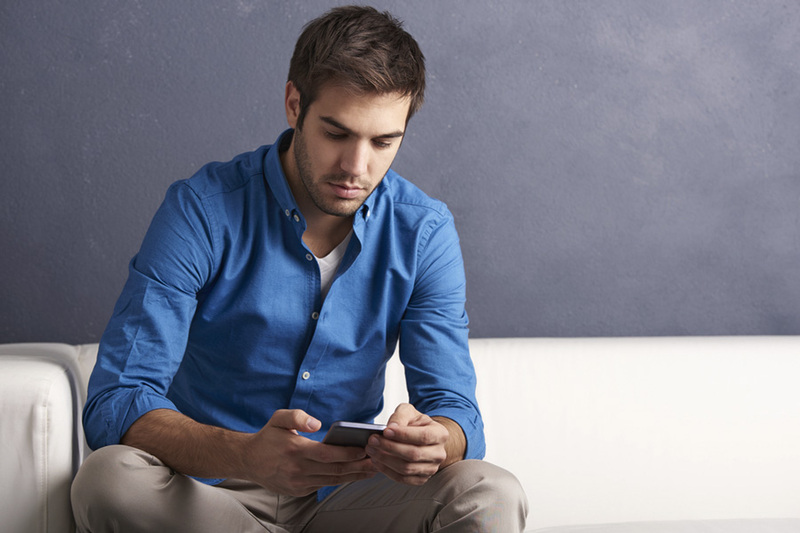 Based on the photos you send, we can write up a quote and return it to you promptly. If you are happy with our quote, we can organise to send a technician to your house. We will confirm this appointment 30 minutes prior to arrival. In a lot of cases, we can repair your issue then and there. Our experts are well equipped with the right tools, so onsite repairs are easy. If your furniture needs extensive restoration, we will take some measurements and provide you with upholstery samples. We will organise for the removal of your furniture and take it to our workshop. When it’s done, we’ll return it to you! If we need to order parts for your furniture restoration, we will require a 50% deposit before we lodge an order. Full payment will then be finalised after the repair or delivery of your furniture. We accept credit cards over the phone, cheques, cash and bank transfers. All our repairs come with a one-year warranty unless otherwise stated. Our suppliers also offer different warranty terms on their parts, which we will discuss before the job. Why Choose Lounge Repair Guys? Same day quotes if you provide us with photos of your damaged furniture. A problem-solving approach – we will find the issue and fix it! To benefit from the best upholstery repairs, along with exceptional furniture restoration, contact the Lounge Repair Guys! We offer a wide variety of services and we can repair your furniture or upholstery onsite. We also offer same-day quotes. Simply contact us through the ‘contact’ tab on our website and send us some pictures of your furniture. We will assess the damage and promptly send you an accurate quote. #1 What is included in the price of a furniture repair? Our price includes labour, parts, custom materials, pick and delivery. Each repair is unique and we price them all accordingly. So your price will depend on the nature and extent of the repairs that need to be done. #2 Can you quote upholstery repairs without photos? We try and offer flexible service, so we can provide you with an estimated quote based on your description. However it is important to note that this will be an estimate only. #3 Is it expensive to restore leather? 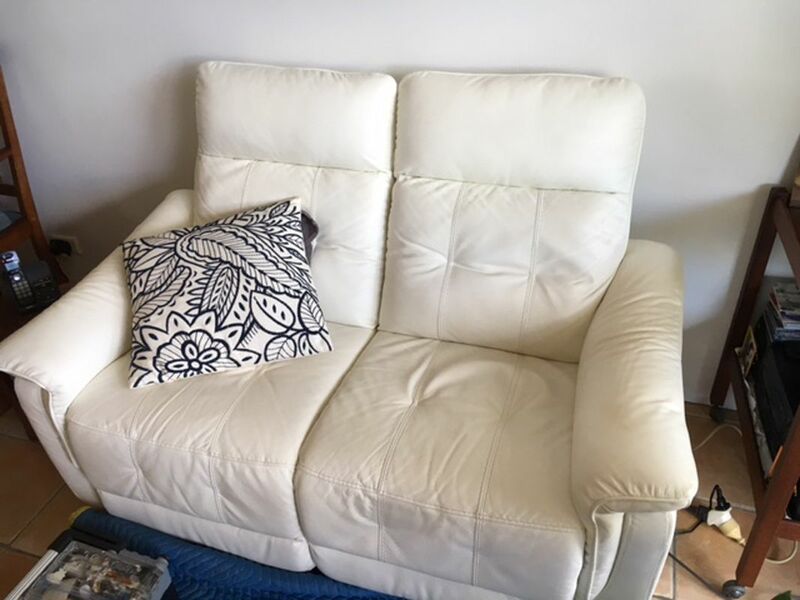 Leather is lot easier to repair compared to fabric and can save you thousands when compared to the alternative of buying a new leather lounge suite. #4 Can you clean my leather lounge? 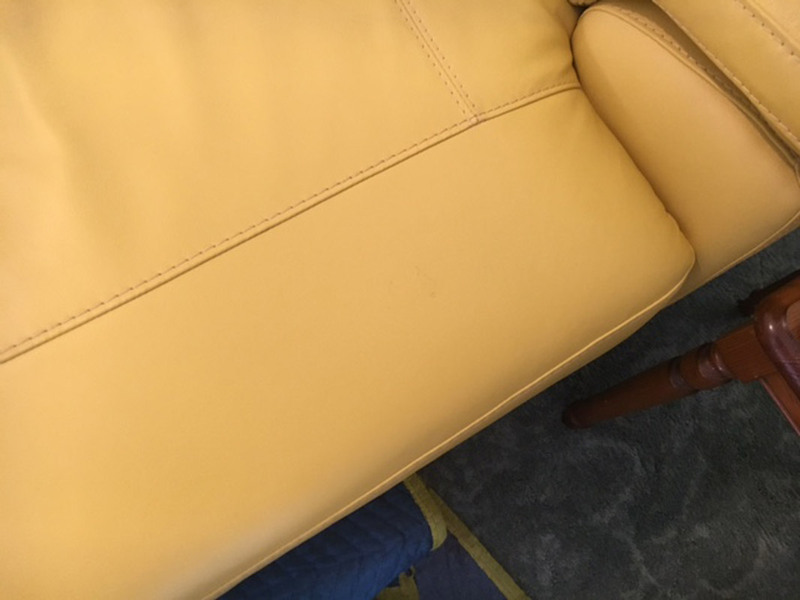 At the Lounge Repair Guys, we are experts in cleaning leather lounges. We have specialised cleaners that penetrate deep into the grain of the leather, which will have your leather lounge looking like new again! #5 Can you repair electric recliners or lift chairs? At the Lounge Repair Guys, are experts can easily repair your broken electric recliners and lift chairs! We can supply and fit most parts including motors, mechanisms, steel frames, buttons, transformers and cables!